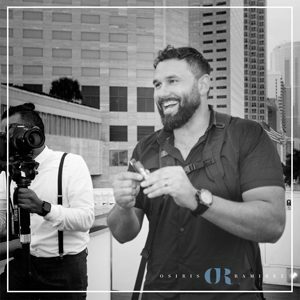 Learn more about Osiris and why he is considered a top Miami Photographer Videographer. Lets get social and find me on Facebook. Hello I'm Osiris. 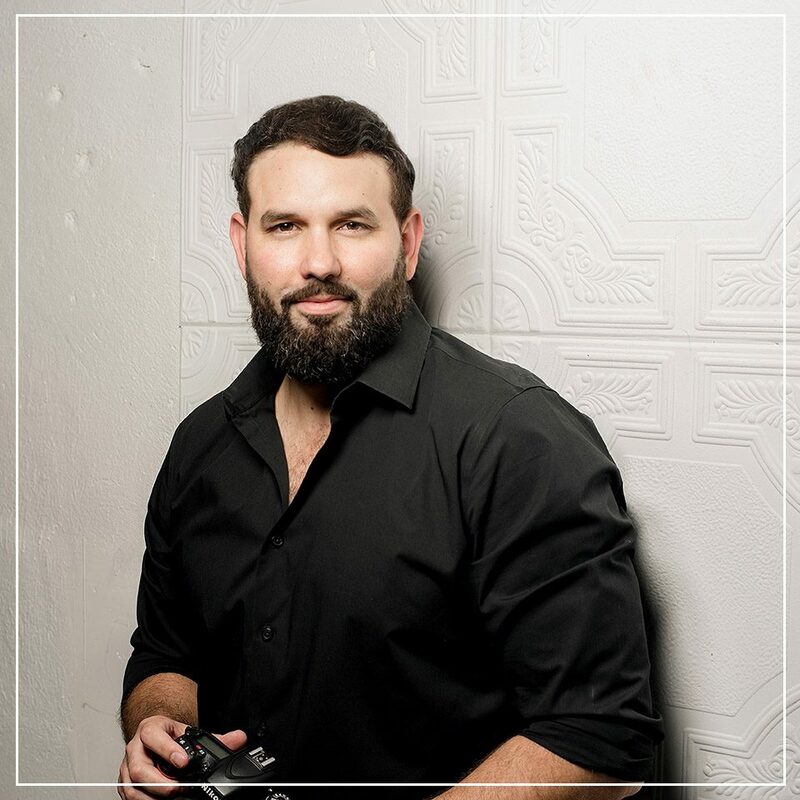 A local Miami Photographer/Cinematographer with a thirst to create. I started my business in 2009 and my heart has been full since. My pursuit of creating new art pushes me to continually evolve my vision, while reminding me of the importance of carrying my camera with humor, compassion and curiosity. People are my favorite subjects and documenting powerful moments drive me. Photography and Cinematography have allowed me to expressive myself creatively, travel the world and impact the lives of many. It's a true privilege to be able to capture the beautiful dynamic of a wedding day, from the emotional moments to the fun crazy ones. I capture weddings candidly, allowing your real emotions to unfold before my lens. My portraits are shot with a mix of styles such as classic portraiture, documentary and lifestyle. My passion is truly to create a story. A story that you can share with your loved ones for a lifetime. I would love to hear from you and learn more about your story.